We are preparing our son's tax return. He is a full time college student and we claim him as a dependent on our tax return. He had some employment income last year. He also had a 1099-Q from his 529 plan, with all of that cash used to pay tuition, for which he has a 1098-T. The problem is that when we prepare his tax return, he is getting taxed on the 529-Q earnings because we said he is being declared as our dependent. What should we do? 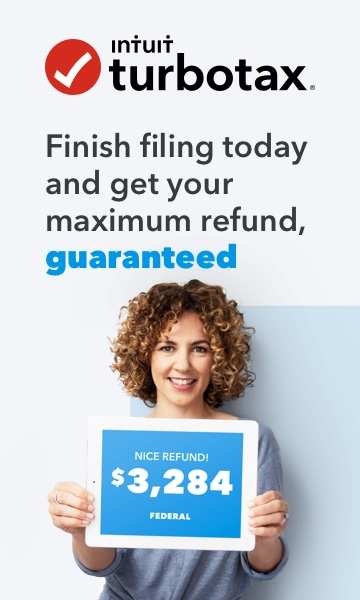 Since he is a dependent on your tax return you enter the 1099-Q on your return, the it is offset by the qualified education expenses paid. Please see this FAQ for more help.